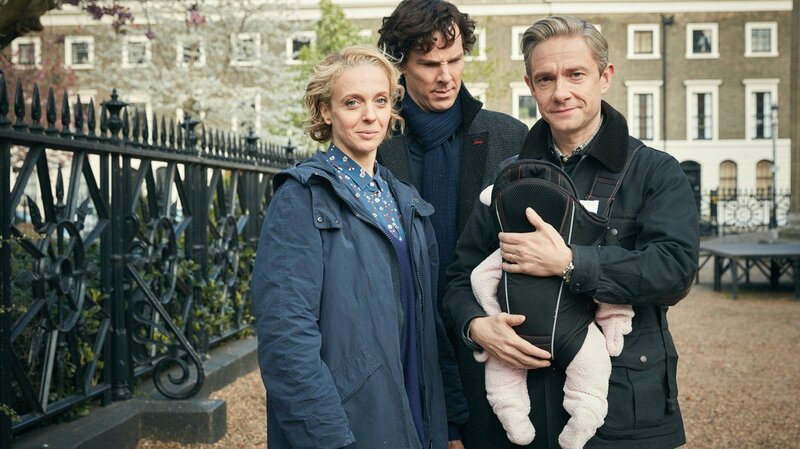 "The Lying Detective" is written by Steven Moffat. 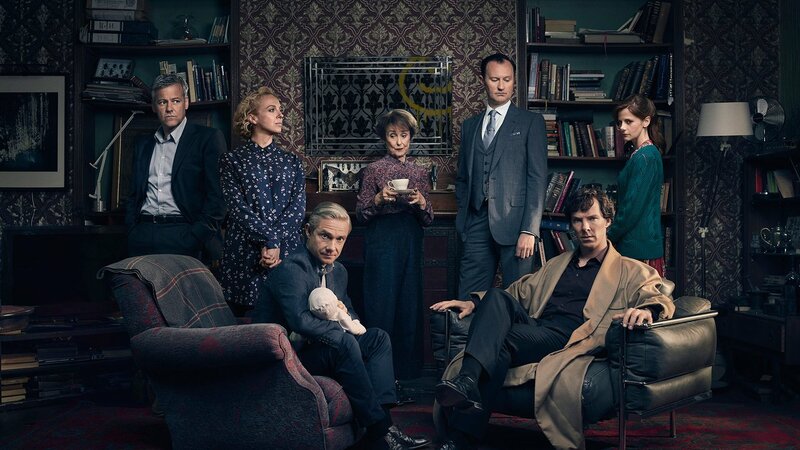 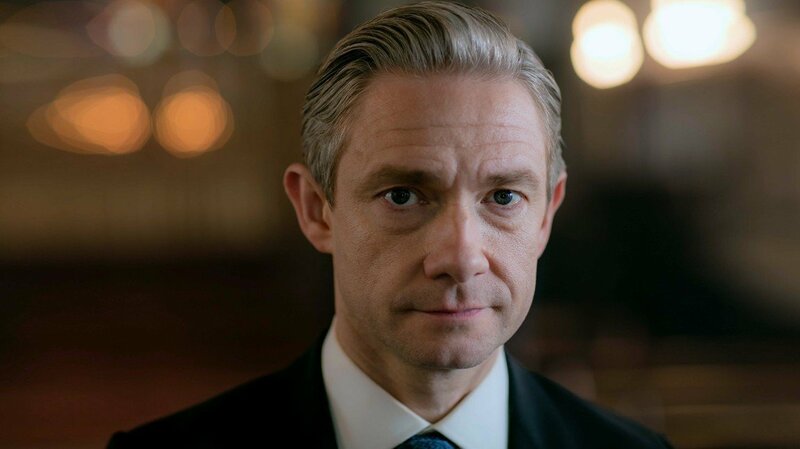 Benedict Cumberbatch returns as Sherlock Holmes, with Martin Freeman as John Watson, Mark Gatiss as Mycroft Holmes, Rupert Graves as Inspector Lestrade, Una Stubbs as Mrs Hudson, Amanda Abbington as Mary Watson, Louise Brealey as Molly Hooper and Toby Jones as Culverton Smith. 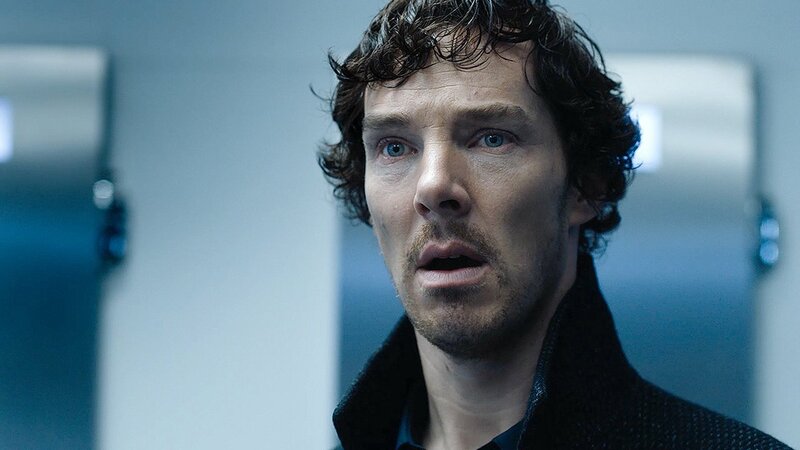 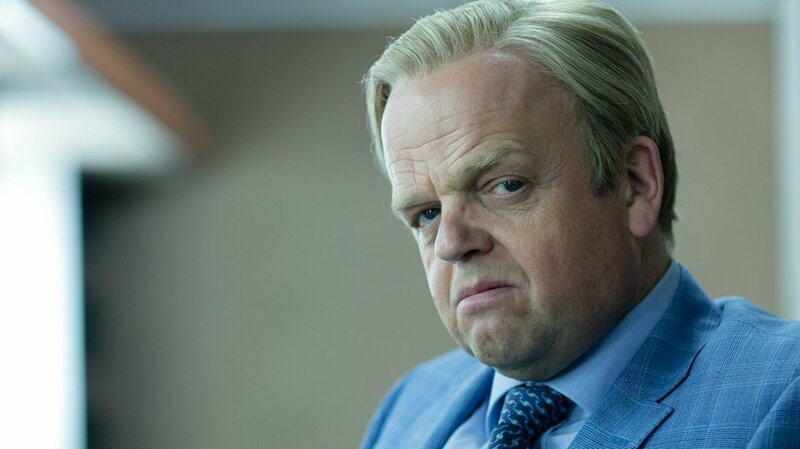 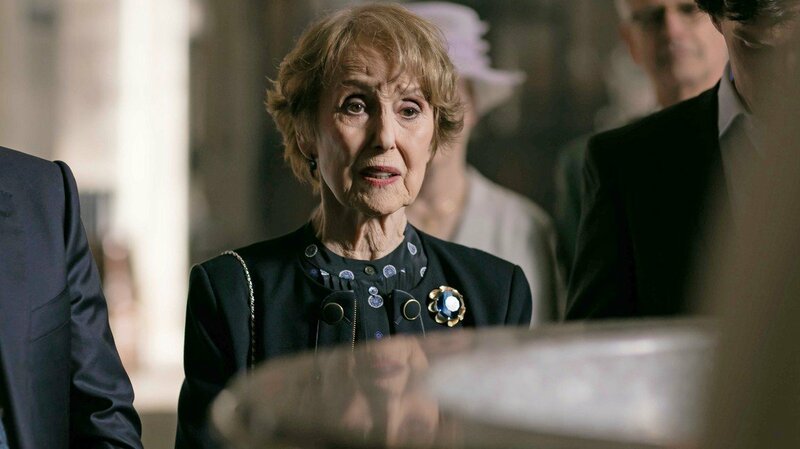 Sherlock concludes its fourth season with "The Final Problem." 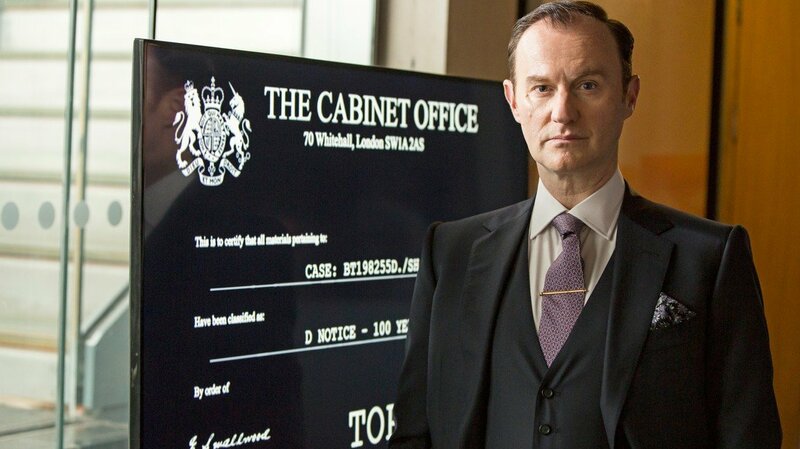 "The Final Problem" was written by Mark Gatiss and Steven Moffat. 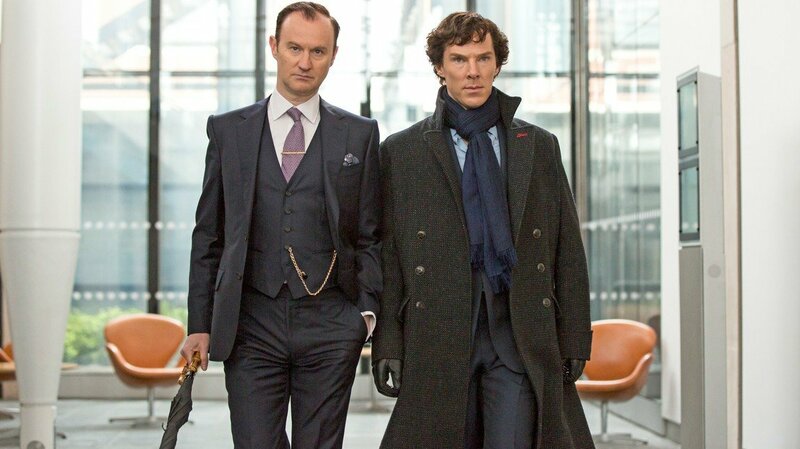 Watch Sherlock on Nine PBS! 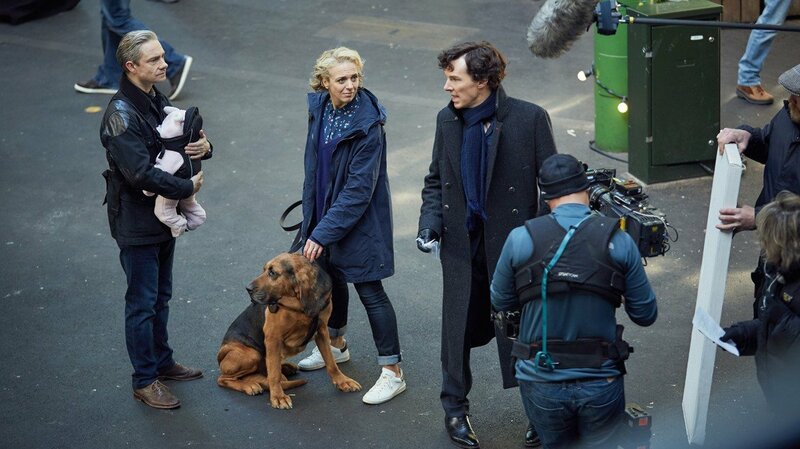 Sherlock season 4 brings three episodes that promise laughter, tears, shocks, surprises and extraordinary adventures.